Winning All Over The Nation, Badla Crosses 100 Crore Mark In Its 5th Weekend! 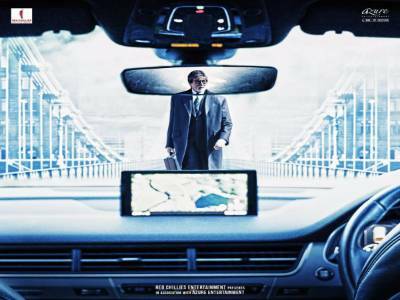 Winning Over Others, Badla Holds Ground At The Box Office Collecting 76.69 Crores! Badla Collects 75.79 Crores, Crosses AndhaDhun's Record, Emerging As The Content Film Of The Year! 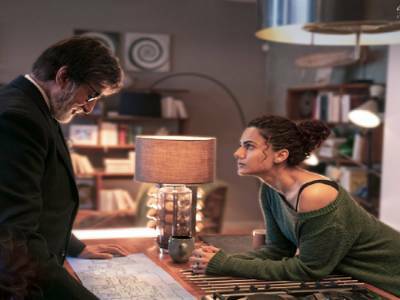 Amitabh Bachchan And Taapsee Pannu's Badla Collects This Much Crores By Second Week! 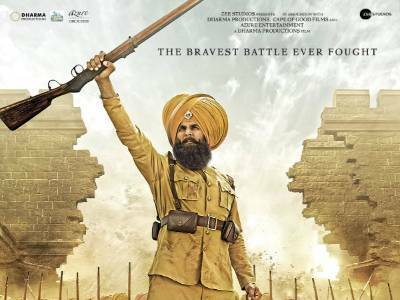 The Akshay Kumar Starrer Kesari Opens Up To A Thunderous Opening At The Box Office! 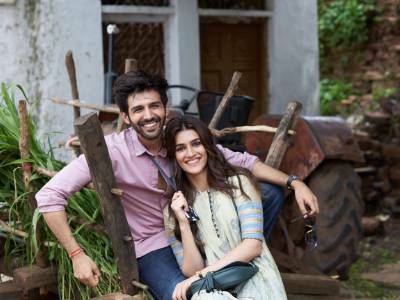 Kartik Aaryan’s Luka Chuppi Earns Rs 75 Crore In Two Weeks! 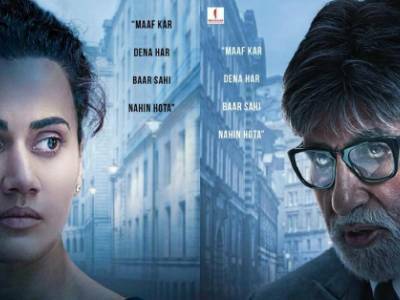 Badla Box Office Collection Day 1:The Amitabh Bachchan & Taapsee Pannu Starrer Opens On A Good Note! 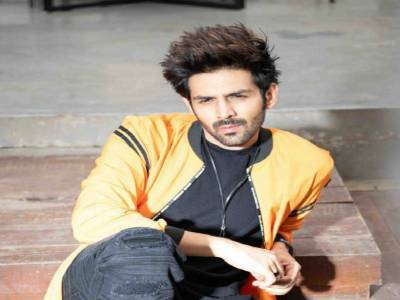 Kartik Aaryan's Luka Chuppi Inches Towards 50 Crores! It’s A Hat-Trick For Maddock Films! 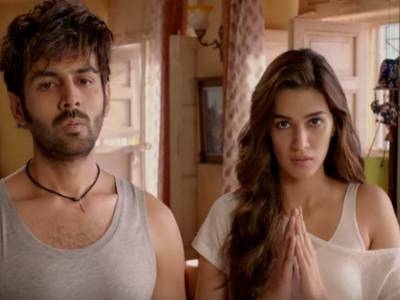 Kriti Sanon's Luka Chuppi Saw A Huge Monday, Scores Big Over The Extended Weekend!